The Honda Activa-i gets new body graphics, colour options, and a revised instrument cluster for 2018 without any mechanical changes. Honda Motorcycle and Scooter India (HMSI) has introduced the updated Activa-i for 2018, priced at ₹ 50,010 (ex-showroom, Delhi). 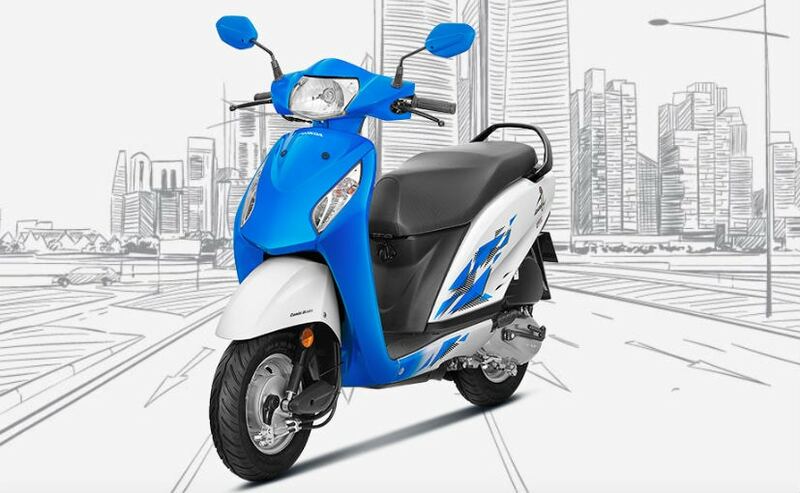 The 2018 Honda Activa-i scooter comes with cosmetic upgrades and new colour options over the previous version and also gets a marginal price hike. The Activa-i joins the list of updated models in Honda's two-wheeler fleet. The company had announced earlier this year that it will be rolling out upgrades for 18 of its existing models in FY2018-19, while one new two-wheeler will also be launched in the current fiscal. With respect to the upgrades, the 2018 Honda Activa-i comes with a revised instrument cluster, metallic exhaust muffler, front storage hook and new body graphics. 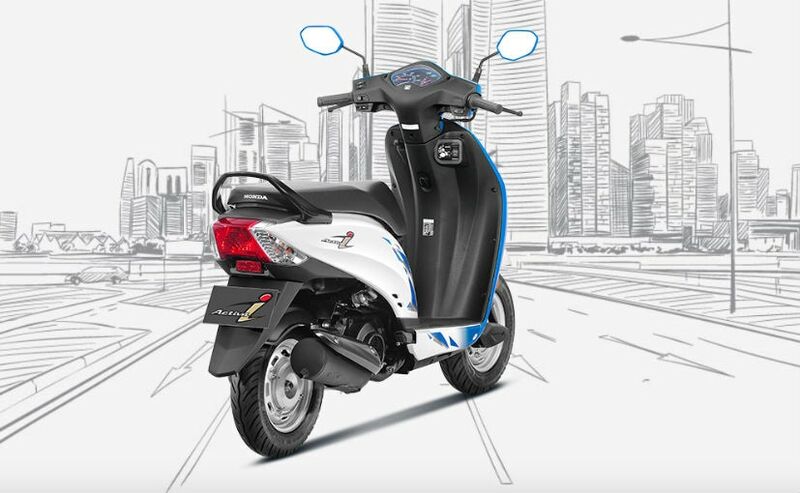 The four-in-one ignition feature, first introduced on the Honda Grazia last year and subsequently in other Honda scooters, also makes it to the 2018 Activa-i. As part of the 2018 update, the scooter gets five new colours - Candy Jazzy Blue, Imperial Red Metallic, Lush Magneta Metallic, Orchid Purple Metallic and Mat Axis Grey Metallic. The Honda Activa-i was launched in 2013 as an entry-level offering in the Activa range. 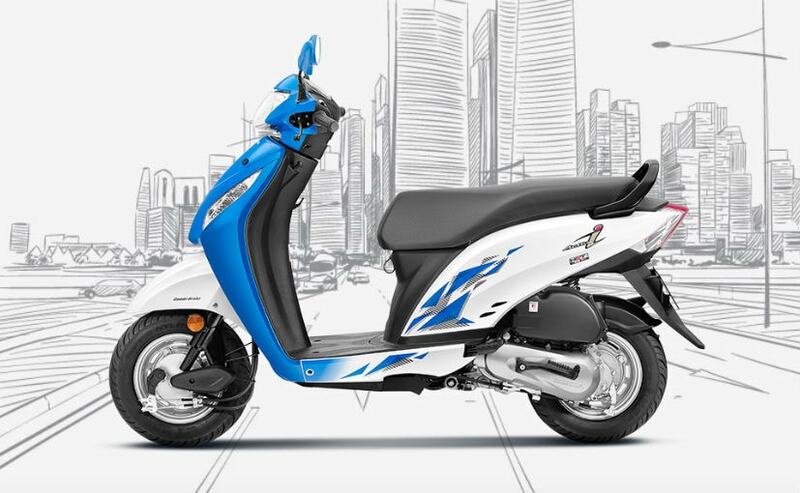 The scooter takes on a host of other offerings in this space including the Hero Pleasure, TVS Scooty Zest, Suzuki Let's and the likes. The Activa-i though, remains overshadowed by the Honda Activa 5G in the range, given the original model's popularity and the addition of a metal body instead of a fibre body.